Welcome to Family Money Plan! 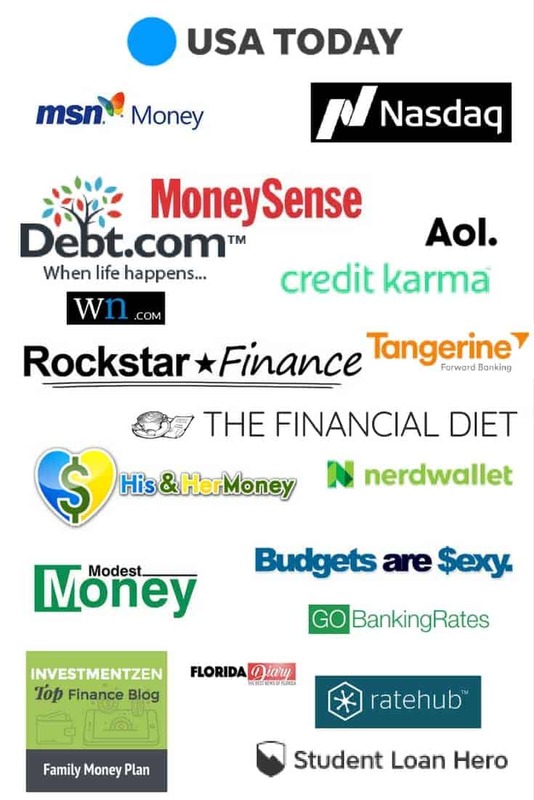 We Help You Get Better With Money. 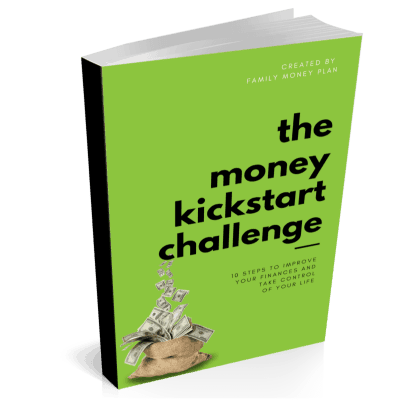 Take the Free Money Kickstart Challenge, it’s what we did to revolutionize our money. We are here to help you master your money so you can create the life you love. Plus you will gain access to our special member's only area. Woohoo! You're an action taker! Check your email for your ebook. It's time to give your family the best life possible. First Time To Family Money Plan? Get My Money Kickstart Challenge for Free! Take Our Free Email Course On How To Manage Your Money. It’s the same system we used to get out of debt and become mortgage free quickly.